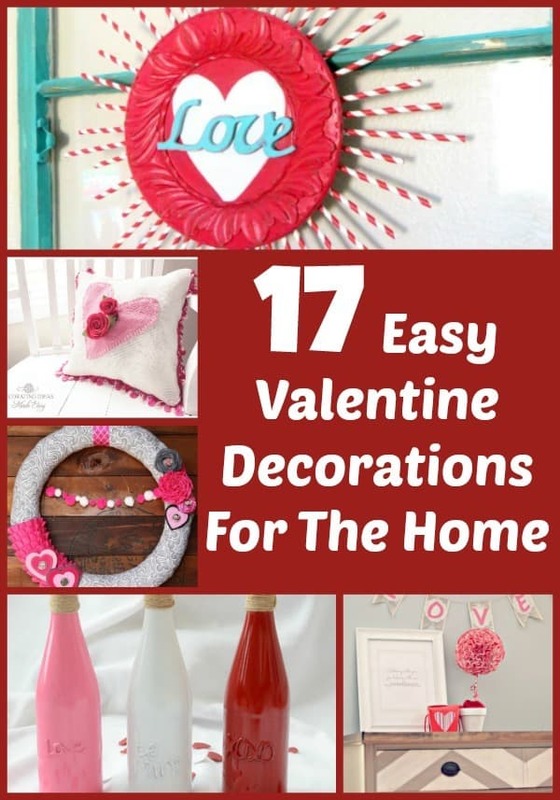 Valentines is soon to be upon us, and that means it is time to get at least one valentines decoration done and up around the house. I love to find cute valentines day decorations and create them to make our house more festive. 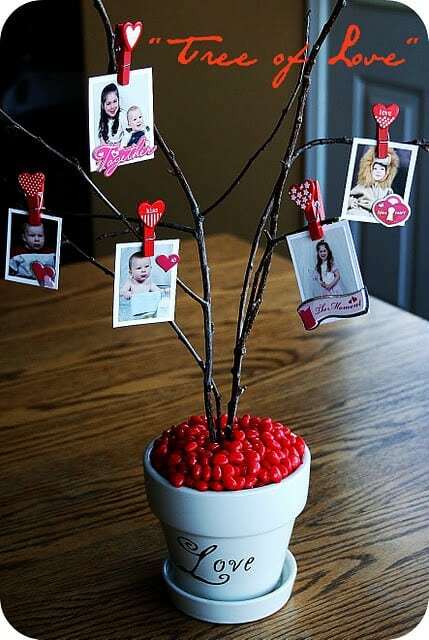 This valentines heart and bead decoration is great! 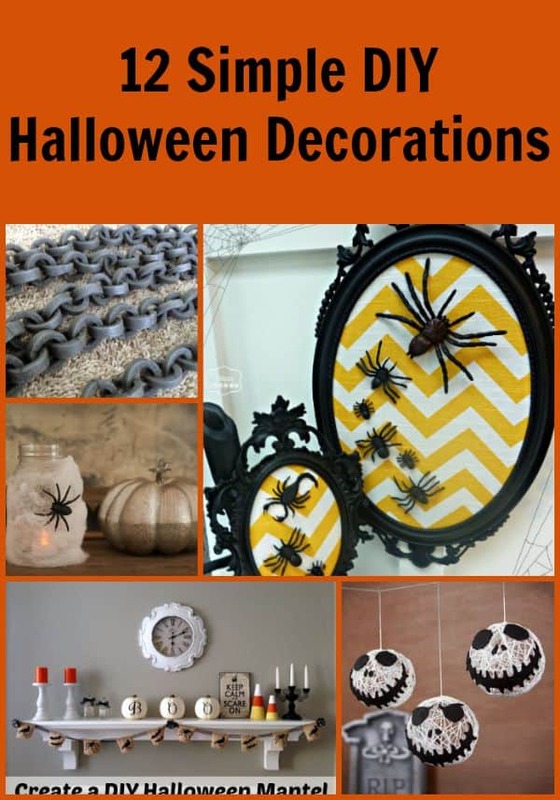 I especially like that it can be incorporated into any home no matter the size or if you have a shelf to put something. 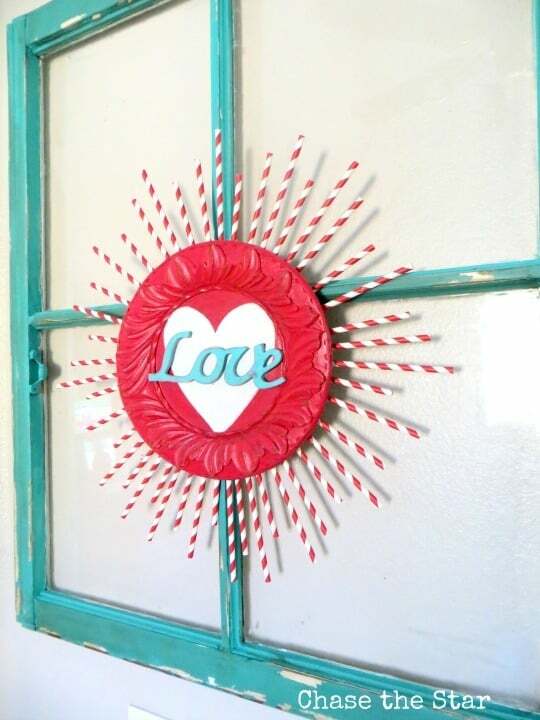 This Valentine heart decoration is simple enough that kids can do it, and you don’t need a lot of money to have a cute accent to a window in your home. Cut out the hearts in whatever size you would like. Just be sure they are all uniform. Glue 4 of then back 1/2 of the heart to back 1/2 of the heart. 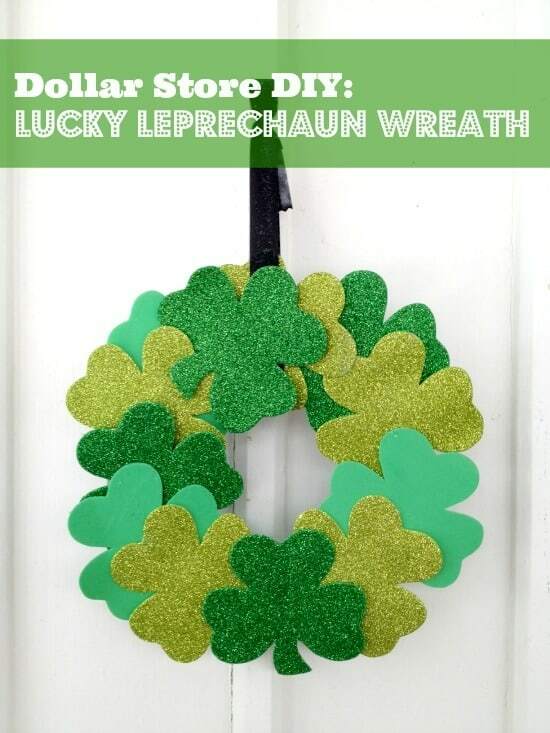 string the buttons and beads on for decoration! 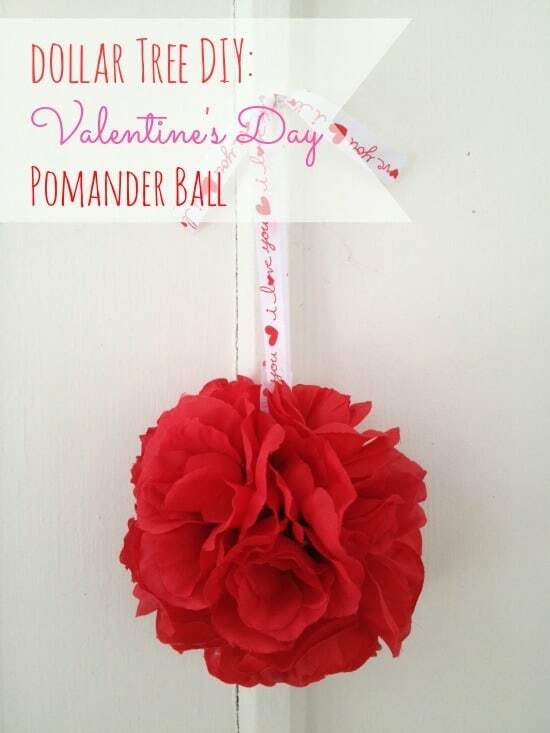 Such a simple but elegant looking Valentines decoration to help you feel in the spirit of the holiday! 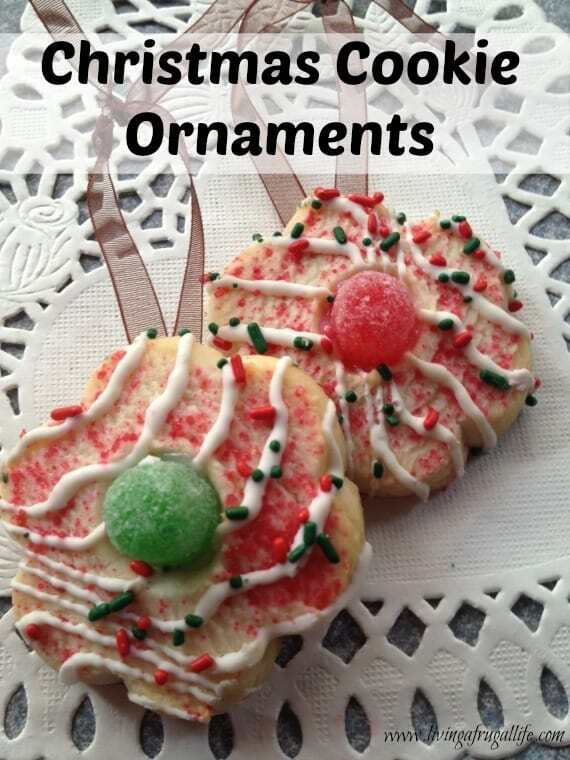 The simplest and most frugal way to make this is to use string, loose buttons you have around the house, and cute Valentine paper. 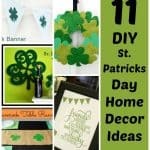 Another way to make it even more frugal, is to use construction paper for the hearts if that is what you have around the house. 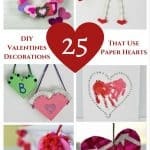 If you have a coupon, you may be able to get some cute paper for cheap from Micheal’s to make this valentines decoration! 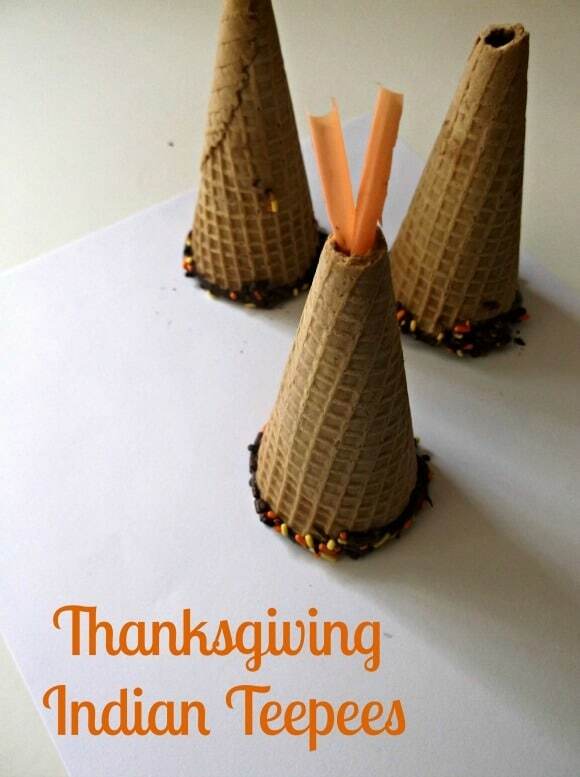 You can find a tutorial from paper craft mag here using their paper pack that you can purchase! Any ideas on how you would hang this frugal valentines decoration??? 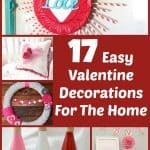 Be sure to check out these other valentines decoration ideas that are easy valentines decorations to make! If you have the panel type of ceiling you put a paper clip on the end of your string. Put the paper clip in the ceiling letting the string hang free. 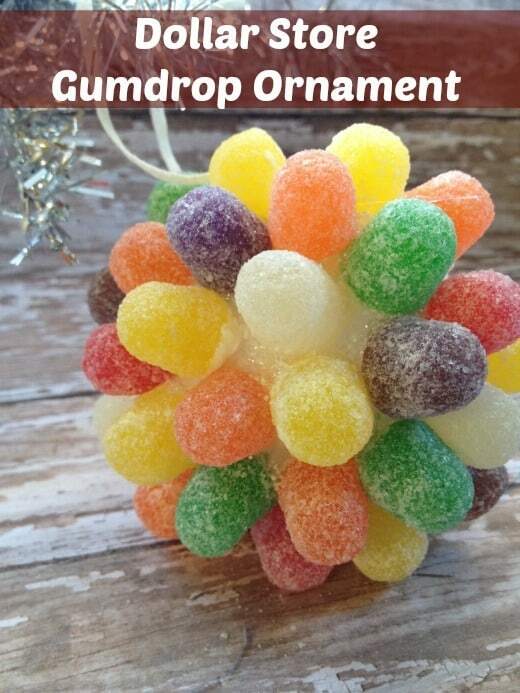 Use a thumb tack to hang it would also work. i am using twine instead of string and I’ve installed small hooks under my fireplace mantle but I used to use small command hooks mounted on the top window seal. They worked great. And you couldn’t see them since they were small, clear and nearly flat. That is a great tip Michelle! Thanks for sharing! Just use a spring curtain rod in the window. Works great.